Luke Walton faced a ton of rumors this year about his demise in Los Angeles. This was because his Lakers were not having a good season despite adding LeBron James to the roster. Eventually, the Lakers and Walton finally decided to part ways and the Lakers have been looking for a head coach ever since. 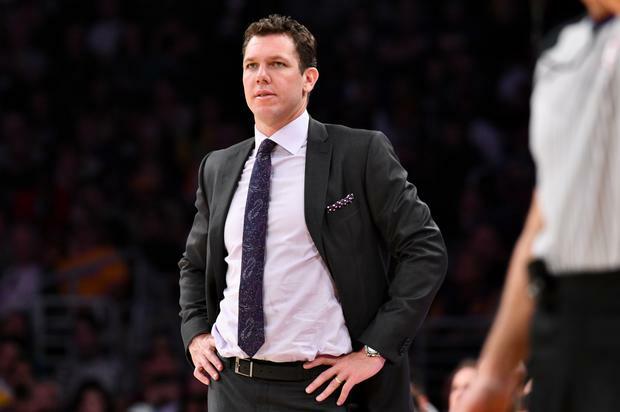 Meanwhile, Walton’s name has been brought up in regards to the Sacramento Kings, who recently fired head coach Dave Joerger despite finishing with a record of 39-43, their best in 13 seasons.